Support Samohi Athletic! Your donations will go to support the athletic trainer's supplies, tournaments, and equipment for all teams. Whether your student is an athlete or a fan, the entire Samohi community benefits from our athletic program. 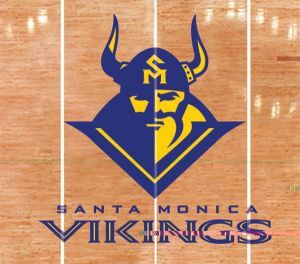 Samohi has a long legacy of athletic excellence and has brought Viking pride to our school for generations. PLEASE DONATE TODAY. Your contribution is tax deductible.